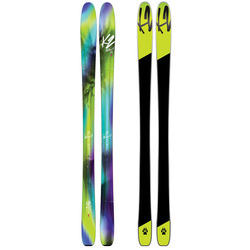 It was in Washington, on the small island of Vashon, near Seattle, that Bill and Don Kirschner cranked up their brother powers to maximum levels in order to first conceive the idea for a ski company. 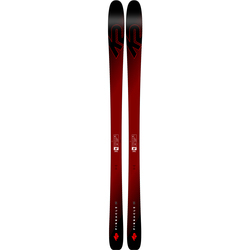 They envisioned a brand known for being a pioneer in ski technology, which would push the sport further than ever before. 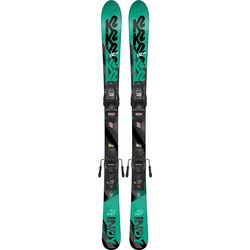 They both knew there would be no turning back, and in 1961, K2 was born. 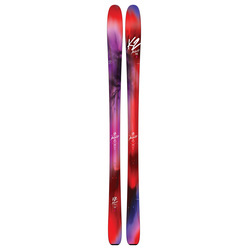 K2 first gained popularity when they began designing and producing skis with a fiberglass focus, instead of the heavier wood and metal versions. 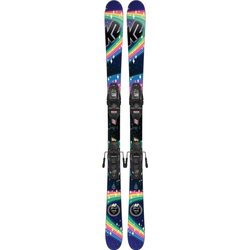 Over the past several decades, K2 skis has established a history of being backed by quality partners, companies, and corporations that give them the funding, support, and creative space necessary to keep delivering innovative products to the world. 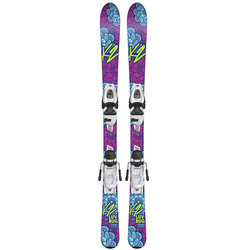 Continuing to be a frontrunner in the twin tip ski industry is now second nature for K2 Skis. 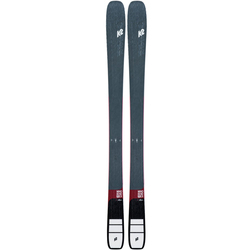 After revolutionizing skis with their award winning rockered Pontoon design, they recently amped up the greatness by unleashing the new Pon2oon. 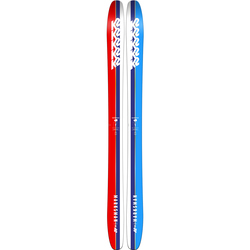 Known for inherent durability and strength, these twin tip skis use Triaxial Braiding to increase control and responsiveness, and the rocker design makes them a beast in any type of snow. It is this kind constant ground-breaking work that keep ski legends like Seth Morrison coming back for more, season after season. Girls have it good, too, with skis like the all-terrain vehicle known as the K2 MissBehaved Twin Tip Skis. 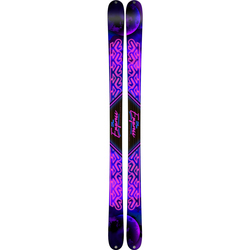 Twintech Construction provide the sidewalls with unparalleled resilience while the Paulownia and Bamboo infused core give these things the type of lightweight strength that has become synonymous with K2. 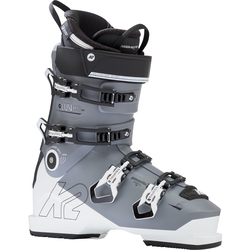 Passion driven innovation is what powers K2 ski to the forefront of the industry. As leaders in design, production, and marketing, they fight to promote authentic lifestyle experiences. 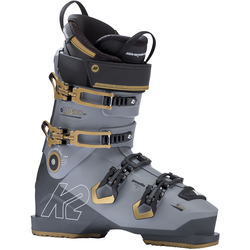 When fun and originality fuse with science and technology the result is K2.